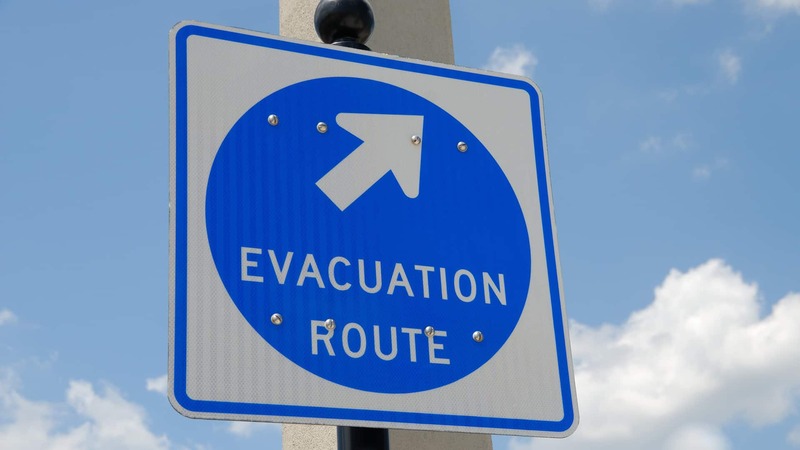 Preparing for a disaster is actually more involved than stocking a pantry or occasionally glancing at the escape routes in your office building. We also need to talk with people around us and physically go through some of the recommended measures for events such as fire and earthquake. School and even dormitory fire drills are familiar to many of us. The physical act of walking through an escape route before it is ever needed helps us stay calm in the middle of an emergency. Here are tips for developing a plan and practicing with family, friends, and colleagues.